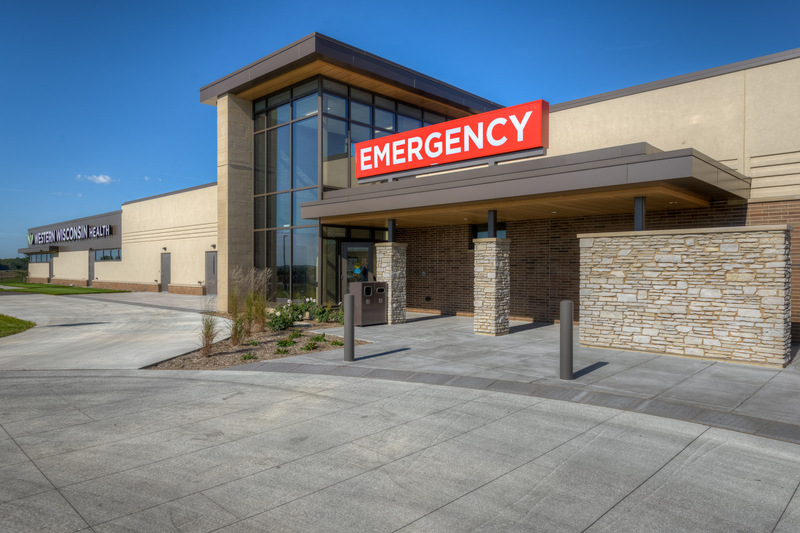 Western Wisconsin Health Emergency Care is open 24 hours a day, 365 days a year. From minor illnesses to life-threatening conditions, we’re here any time there’s an emergency. 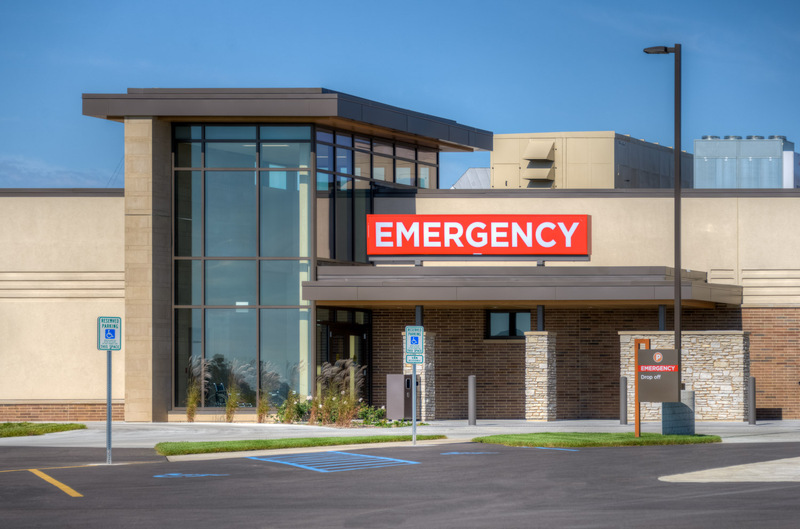 Our emergency department nurses will assess, care for, and coordinate care or disposition instructions under the direction of trained Emergency Medicine and Family Practice Physicians. Our team provides care for pediatric through geriatric patient populations for a wide range of conditions and injuries. 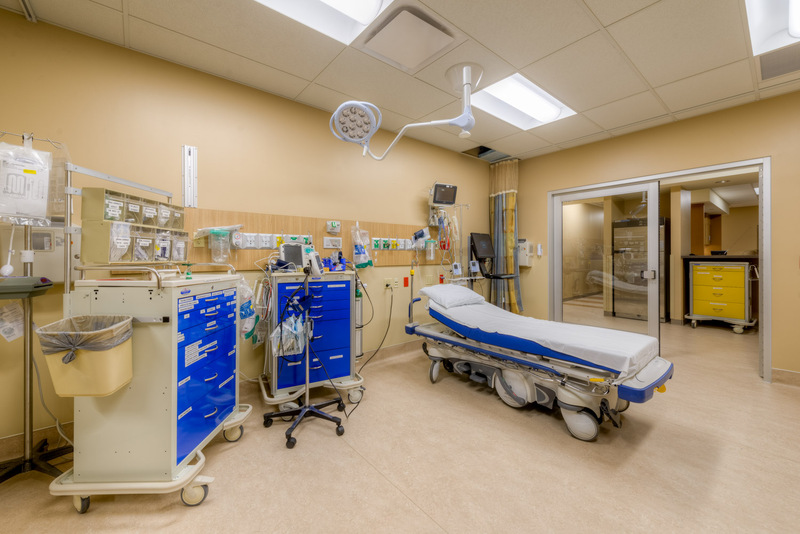 This may include stitches, sprains, strains, sore throats, ear infections, as well as more serious conditions such as cardiac events, stroke, infections, and trauma. Should your condition require more specialized care, a transfer will be arranged in collaboration with our local EMS services. Call 911 if you aren’t sure if your situation is an emergency. It is best to err on the side of caution, and our local Emergency Medical System has specially trained clinicians that will assist your care. The emergency room is located on the south side of the facility. Please follow signage when entering the campus to the emergency entrance. Parking is located near the emergency entrance for your convenience.